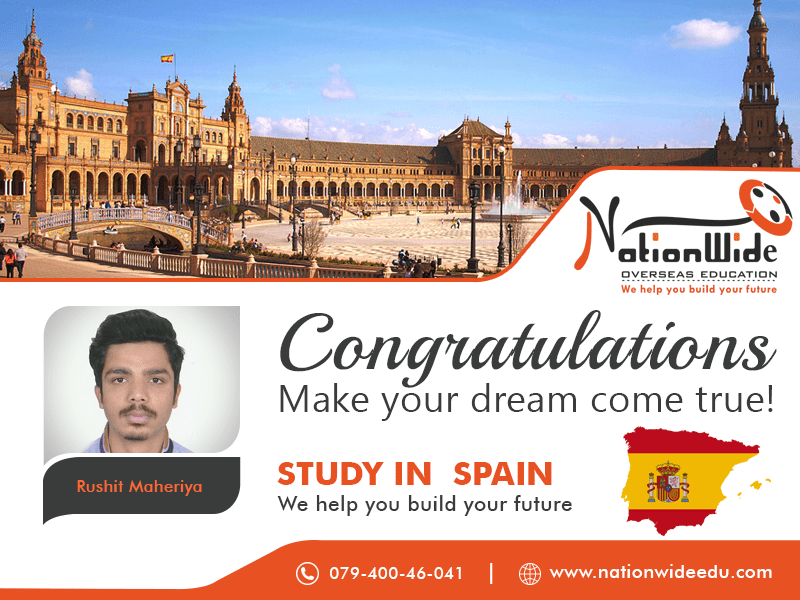 Nationwide congratulate to Rushit Maheriya that he successfully got visa approval of Spain. He was very determined about overseas studies. After a lot of own hard work and smart work of our team, he achieved optimal result. We send our best wishes to him and wish for many more grand successes in his life. 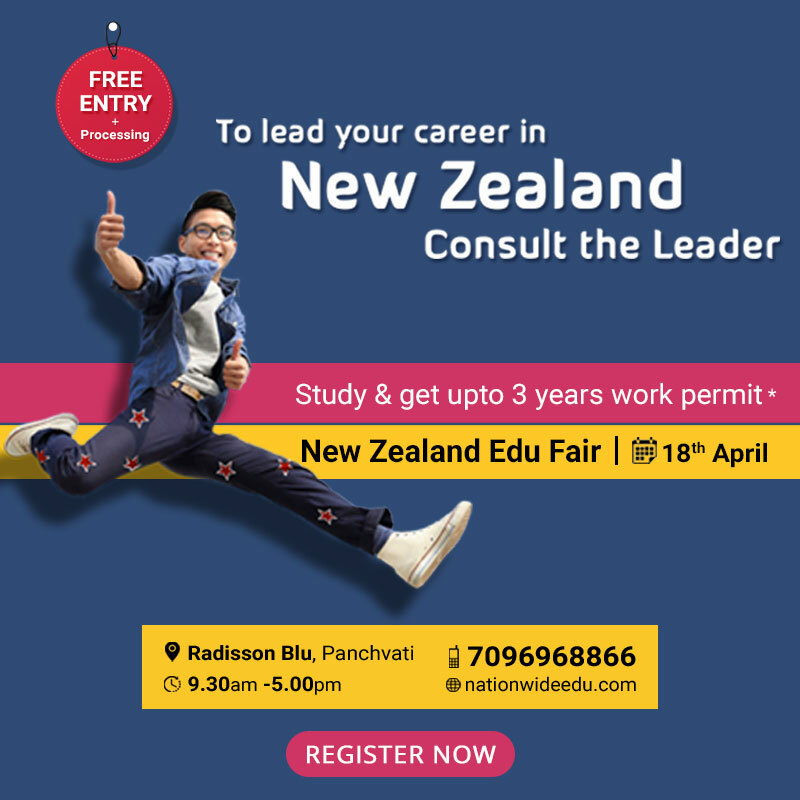 You can also get visa for your dream study destination.